Project Scoresheet codes this as “OA,” Other Advance. 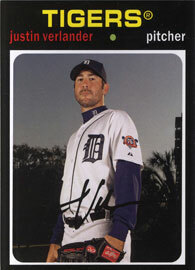 OA is coded for a base runner advance that is not covered by one of the other codes. A comment may be given explaining the advance. com,"Thompson out trying to advance after ball eluded catcher"
Commish & I saw this happen a couple of times at a B-Mets game this week. Commish was interested to know how many times these events occur. So was I. 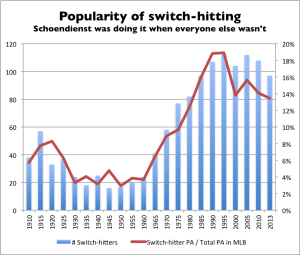 Using Retrosheet Event File data from last five regular seasons (MLB 2007-2011), I count 1,522 Passed Balls and 337 Other Advances that involved the catcher. 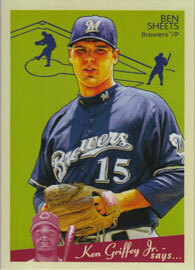 (I didn’t count 19 Other Advances that didn’t seem to involve the catcher.) So, there’s one Other Advance for every 4.5 Passed Balls. 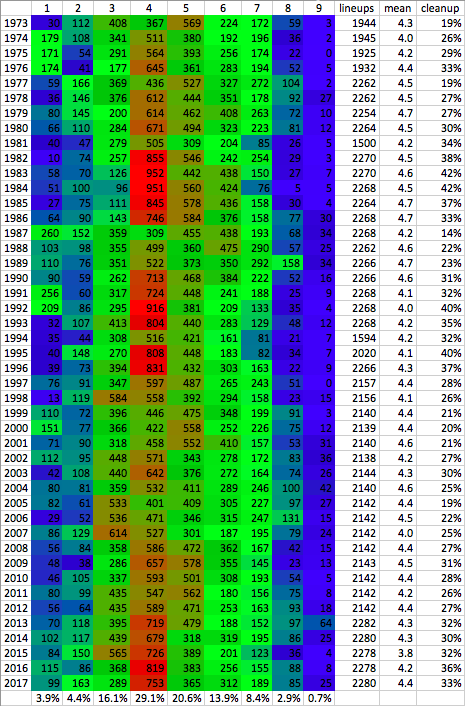 A Passed Ball occurs once every eight games on average, while an Other Advance occurs once every 36 games. 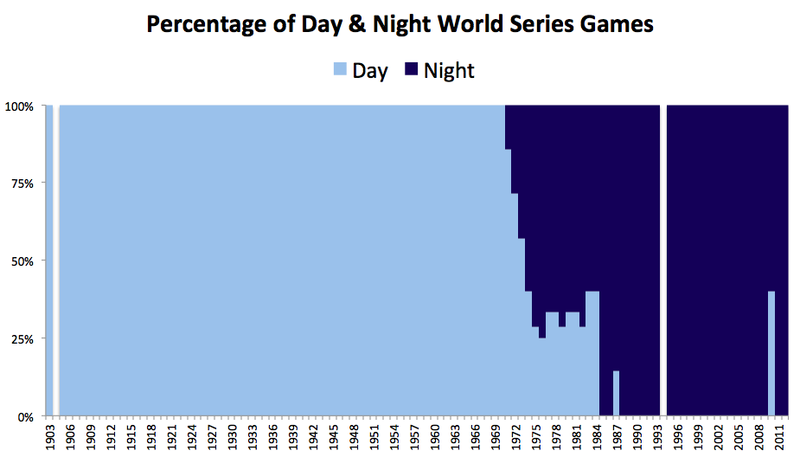 For comparison, a Wild Pitch occurs once every 1.54 games. 1953: The Cardinals are sold to Anheuser-Busch, brewers of Budweiser since 1876. Anheuser-Busch buys Sportsman’s Park from Bill Veeck, who moves the Browns to Baltimore. 1953: NL President Ford Frick denies August Busch’s request to name the stadium after Budweiser. Instead, Busch names the stadium after himself. 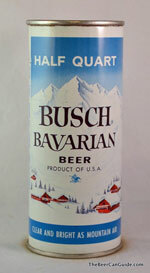 1955: Anheuser-Busch debuts “Busch Bavarian Beer.” Coincidence? 2006: The Cardinals move into the new Busch Stadium III. 2008: Anheuser-Busch is acquired by Belgian-Brazilian brewing company InBev. 2026: The current naming-rights deal for the stadium is set to expire. 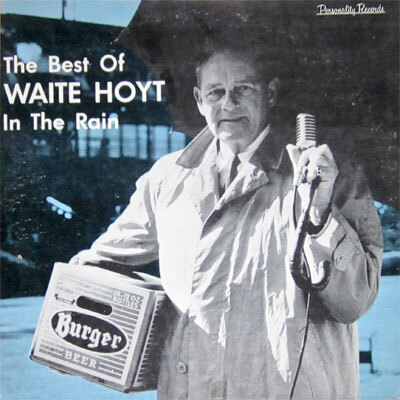 On this 1963 LP, Hall of Famer Waite Hoyt spins yarns during rain delays over his long career as Reds broadcaster. The last track ends abruptly, but that’s the way it is on the wax. There was a volume two in the series, which was devoted to Babe Ruth. The Cardinals’ championship made the papers in Gothenburg Sweden! 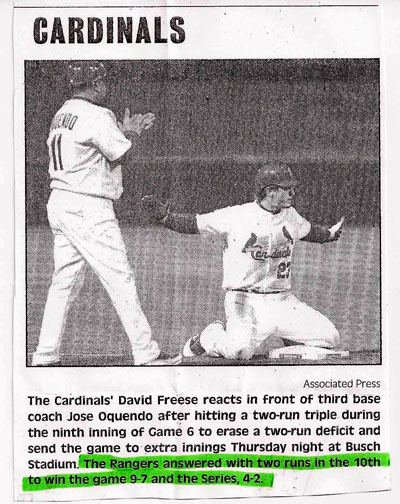 A caption writer fell asleep during Game Six. 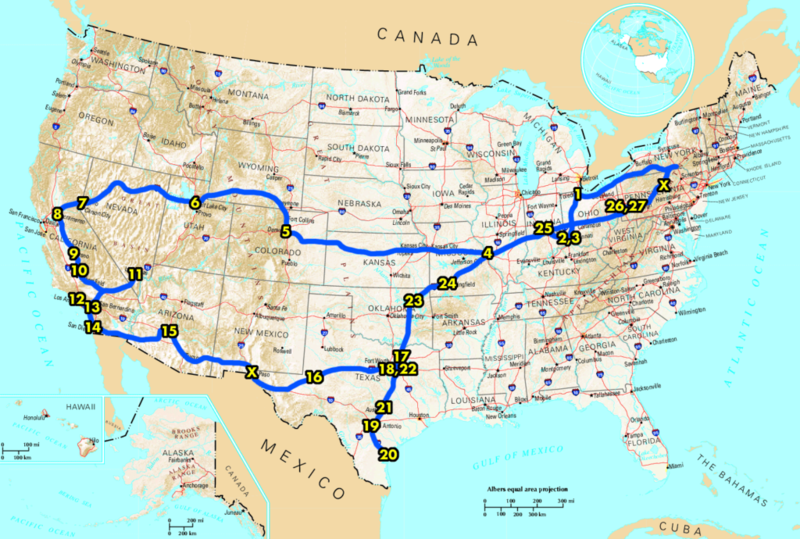 Posted on October 29, 2011 October 29, 2011 Categories MLBLeave a comment on Really? 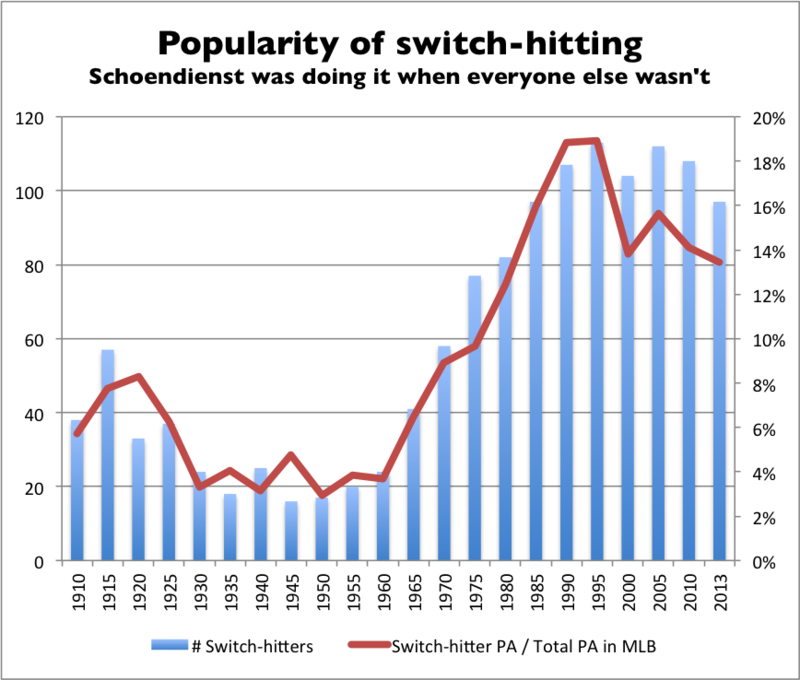 Finally found some info on MLB’s study of broken bats a few years ago. I would have never guessed that grain direction was a prime factor. 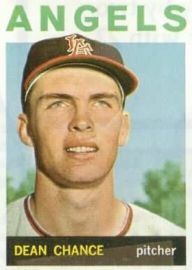 How many drafted players make it to the Bigs? Commish & I were speculating about the amateur draft. 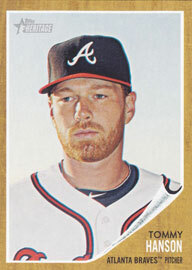 How many guys make it to the big leagues? 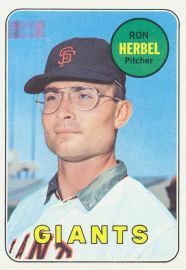 How much more likely is a first-round pick to reach the majors compared to, say, a tenth-round pick? 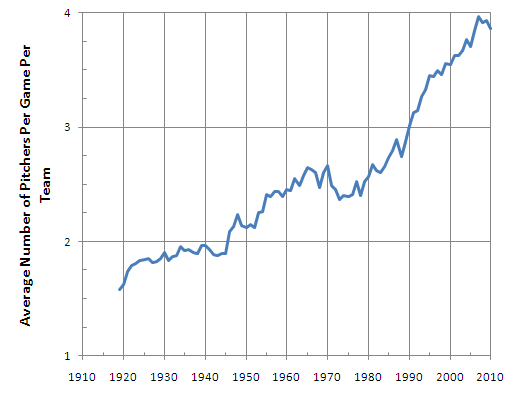 I see about three distinct sections in the graph. From rounds one to ten, there’s a pretty good correlation between the round and the number of guys who make it. That tells me that the scouts make pretty accurate predictions for the first 320 or so amateurs each year. 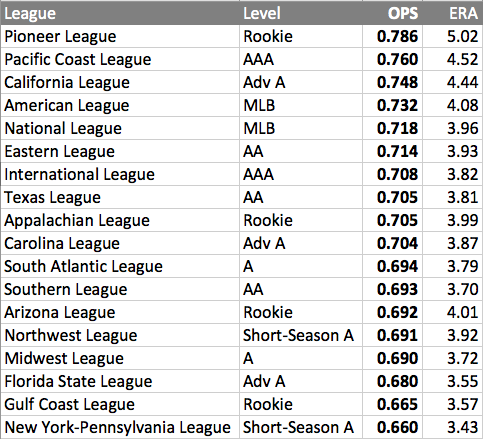 A little over half the guys who make the big leagues from the draft are selected in the first ten rounds. Rounds 11 to 20 send about the same percentage of guys to the bigs: 12%, which is also the overall big-league rate for the entire class. 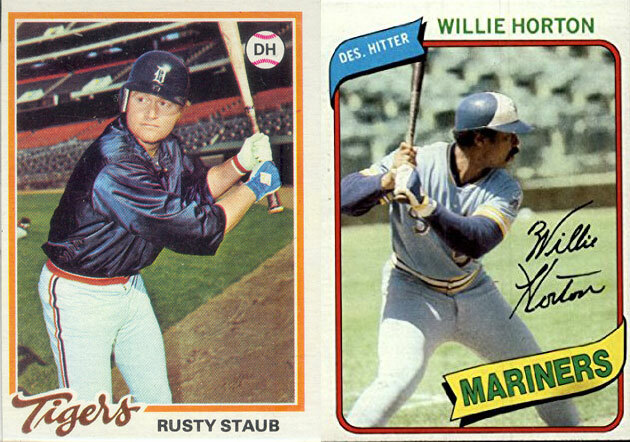 These rounds account for about a quarter of the big leaguers from the draft. There’s a big drop-off for rounds 21-50, with only about 5% of the guys making the show. 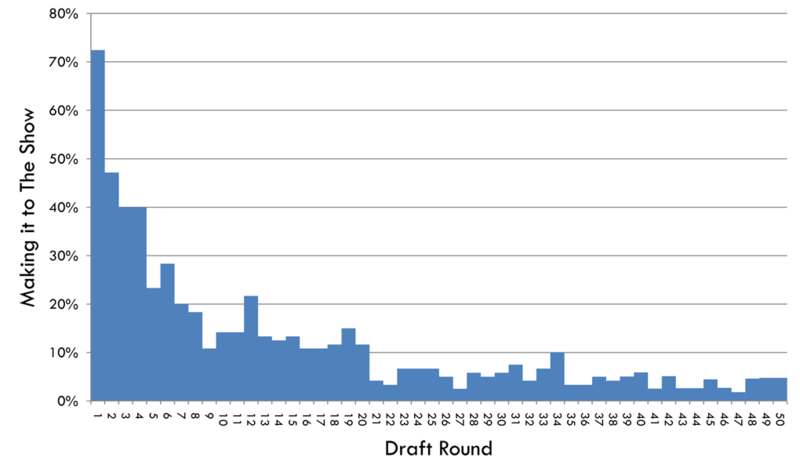 These rounds provide the other quarter of the drafted MLBers. 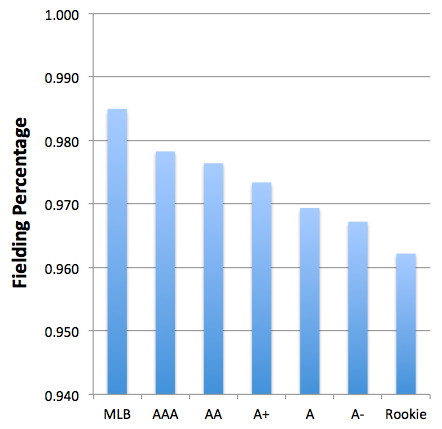 Posted on July 23, 2011 Categories MLBLeave a comment on How many drafted players make it to the Bigs? 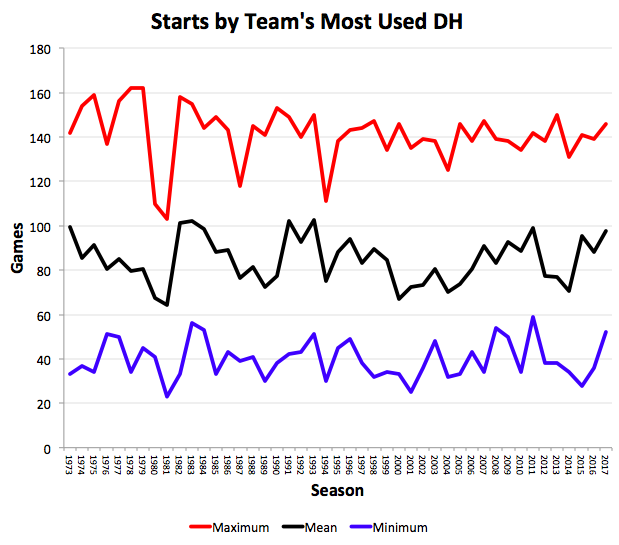 How long do starters go, how many relievers, etc. Here’s the simplest measurement, one obtainable from Retrosheet game logs: the average number of pitchers used in one game by one team. 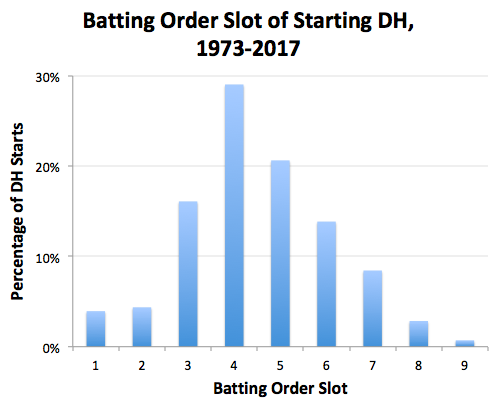 The DH is certainly a factor from 1973 on, but it looks like it was falling anyway in the two seasons prior. I wonder if we’ve reached a limit at 4 per game. Might be the max for a 25-man roster.